Last week it was almost impossible to scroll my Facebook, Twitter, or Instagram timeline without seeing at least one #SoGoneChallenge video. For those of you who don’t know… The #SoGoneChallenge originates from R&B singer, Monica’s 2003 Hit ‘So Gone’. The participant has to create their own lyrics and sing them to the music of the original song. Participating in the challenge were the likes of: celebrities, young, old, and Mrs. Monica Brown herself. Ok… I have a confession to make. I wasn’t interested enough to even stop and watch any of the videos. Until now! I had more than a few people either tag me in or send me this particular video by email. …and I LOVED IT!!! All four minutes and 3 seconds of it. In the video. 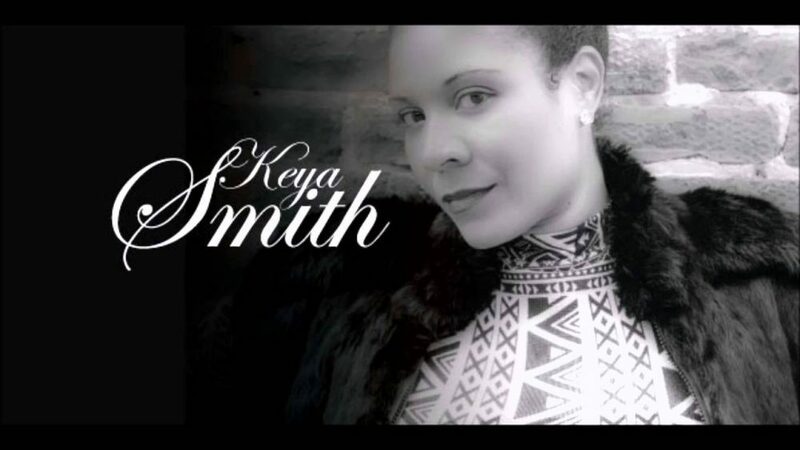 Gospel Artist, Keya Smith sends an encouraging word to her sisters in Christ.